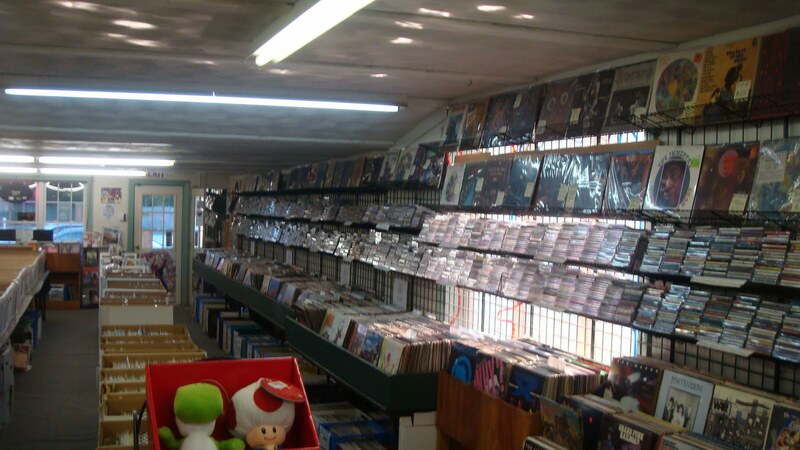 The Time Capsule - This is the other location they have other than the Cranston, RI shop. 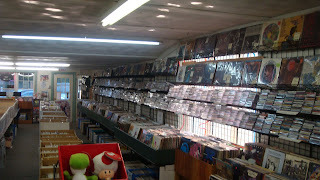 The same situation as the RI shop, the bins are all full of $3 common LP's. The collectable LP's are up above on the wall. I picked up a double album Bowie boot. Good enough. Recommended. 1732 Fall River Ave Seekonk, MA right next door to the Seekonk Speedway.